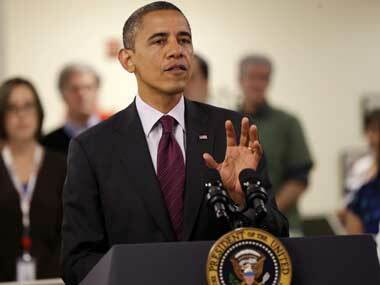 US President Barack Obama has said the Paris climate deal would come into force much earlier than previously anticipated, days after India ratified the agreement on climate change. 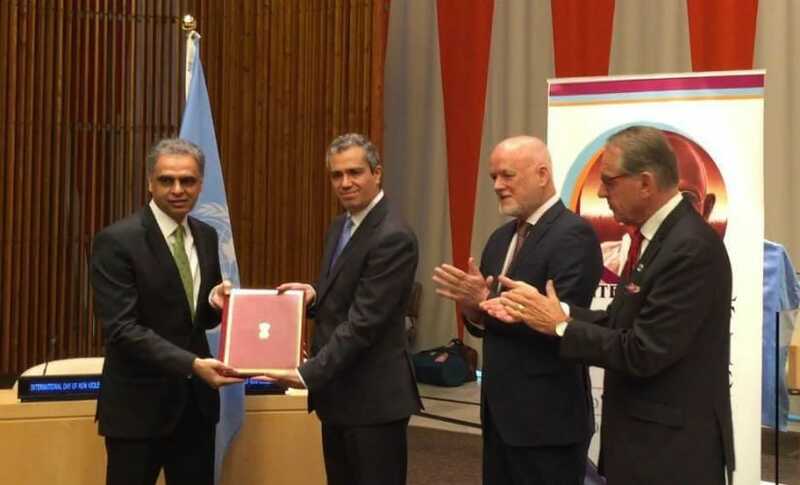 By ratifying the landmark Paris Agreement on Climate Change on 2 October, India has joined the club of 62 countries responsible for almost 52 percent of greenhouse gas emission. 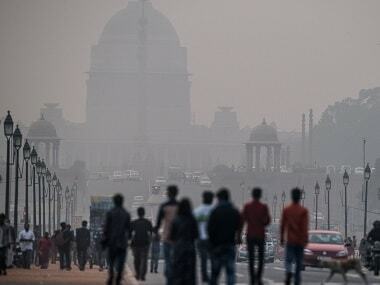 India must focus on the implementation of Intended Nationally Determined Contributions, revamping its energy policy and also on renewable and non-fossil fuels. 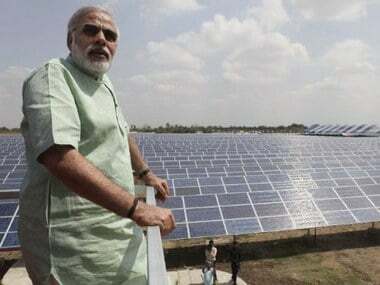 In joining the Paris climate agreement, India has taken a bold and decisive step in combating climate change, the US has said. 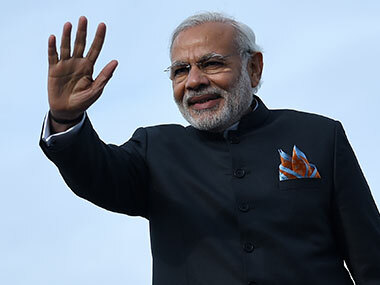 Prime Minister Narendra Modi on Sunday said care and concern towards nature is integral to Indian ethos. 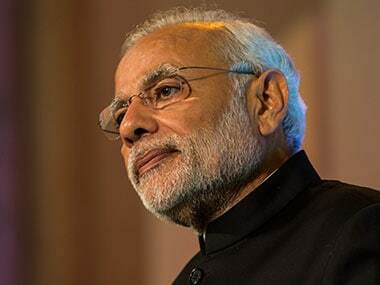 Prime Minister Narendra Modi on Sunday announced that India will ratify the Conference of Parties (CoP) protocol on combating climate change on the occasion of Mahatma Gandhi's birth anniversary on 2 October.